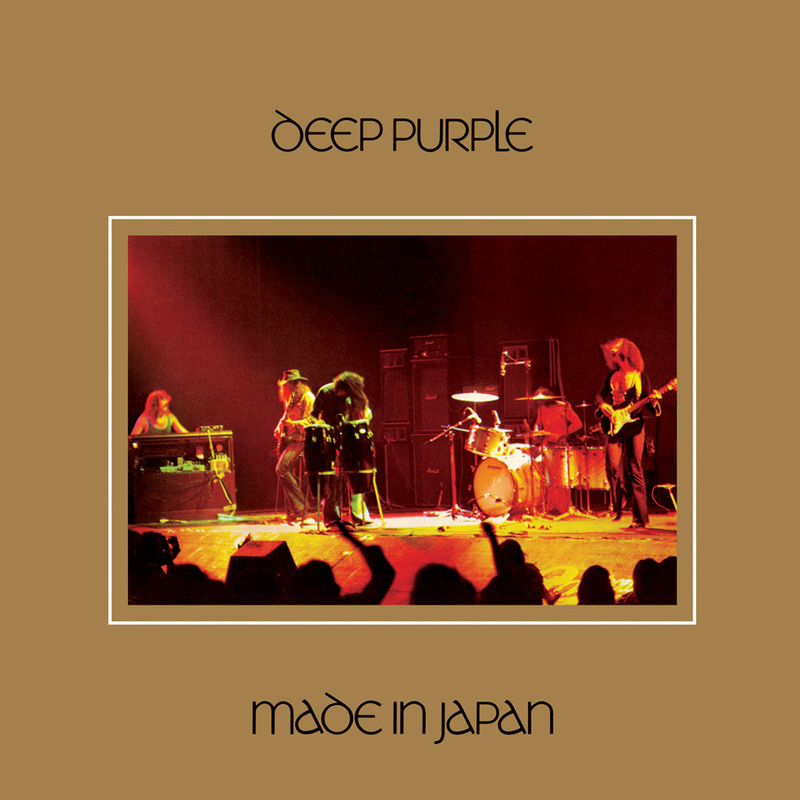 As our extensive Deep Purple 180 Gram Audiophile Series continues, Friday Music is proud to announce the amazing limited edition release of their mega-platinum live album Made In Japan. Featuring the original Mark II line-up of Ritchie Blackmore, Ian Paice, Ian Gillan, Jon Lord, & Roger Glover, this deluxe two album set rocketed to the top of the charts & continues to be one of the most important rock albums of all time! Featuring extensive live workouts of Smoke On The Water, Strange Kind Of Woman & Space Truckin', this historic document truly represents this band in their prime, as it also shines in the audiophile domain. Impeccably mastered by Joe Reagoso (Deep Purple/Jeff Beck/Yes), we have also included the original art elements of the original gatefold cover. The album also comes packaged with a poly cover to protect your investment, as well as two-poly lined sleeves for each album. ROCK LIVES ON!